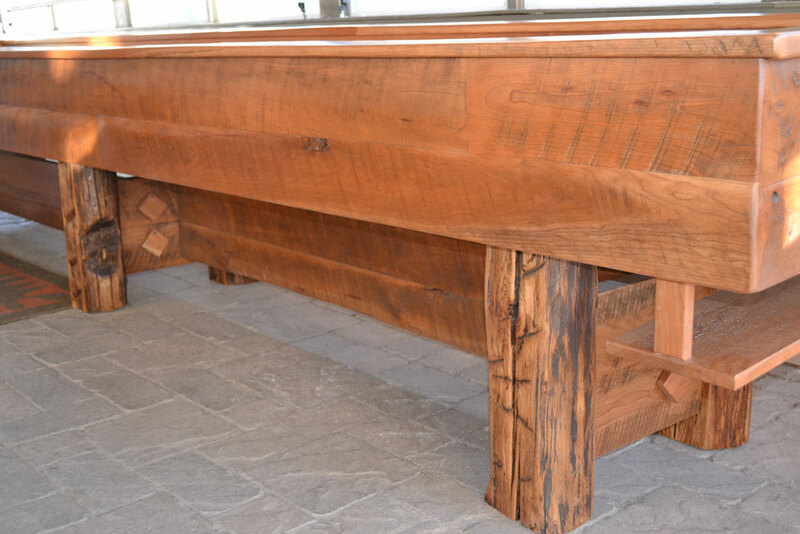 Roaring Fork Custom Billiards also builds custom shuffleboards and can build one to any length you desire. 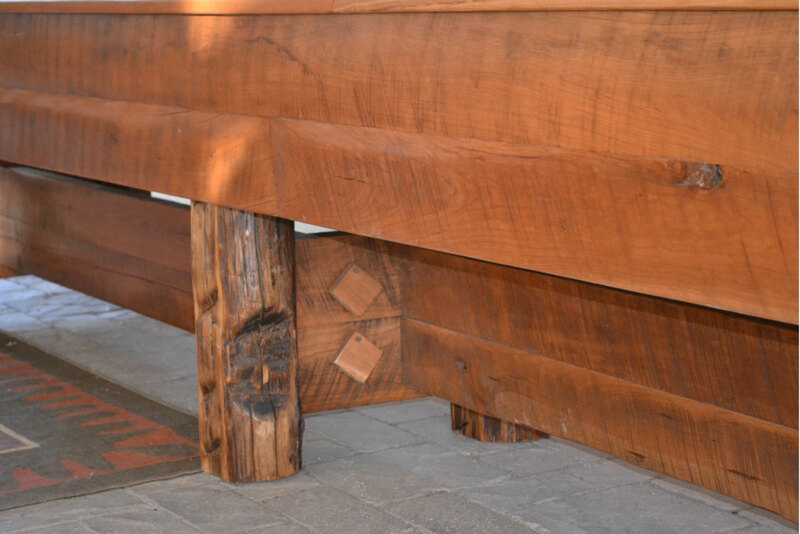 We build everything except the board. 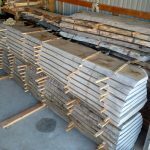 The room and equipment needed to produce top quality boards is more than we have. 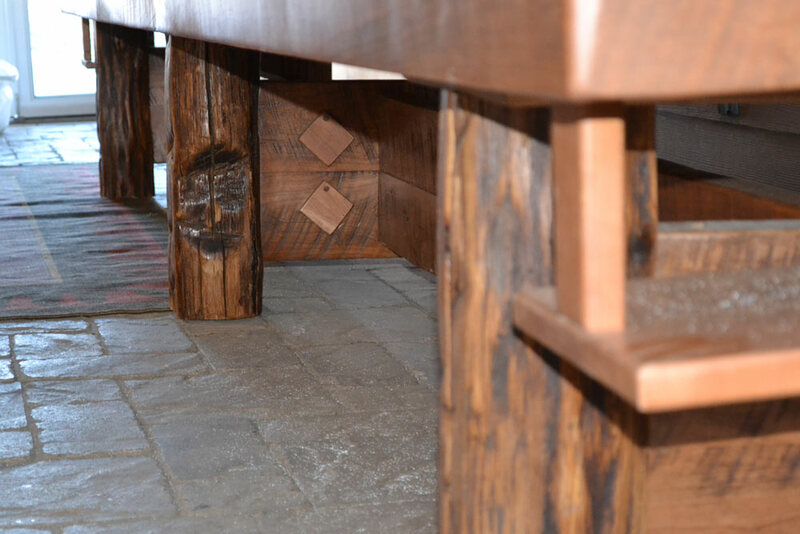 We purchase the boards from McClure Tables in Michigan. 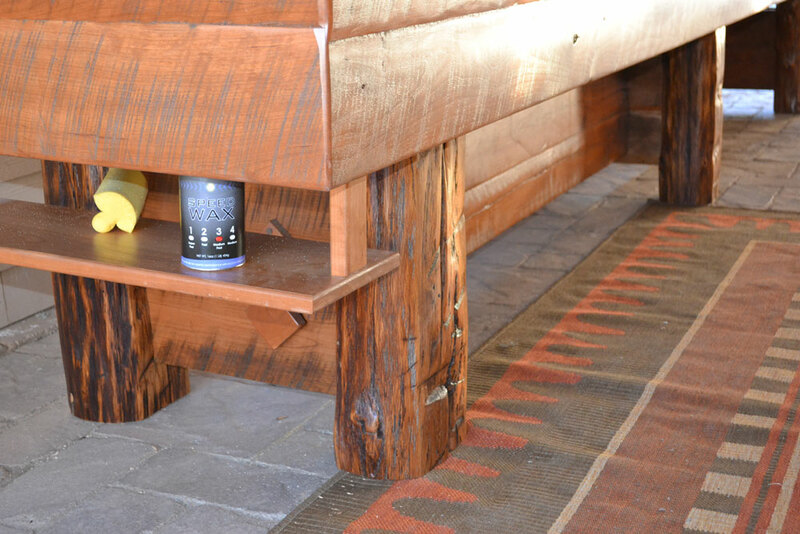 They turn out some of the highest quality boards we have ever seen. 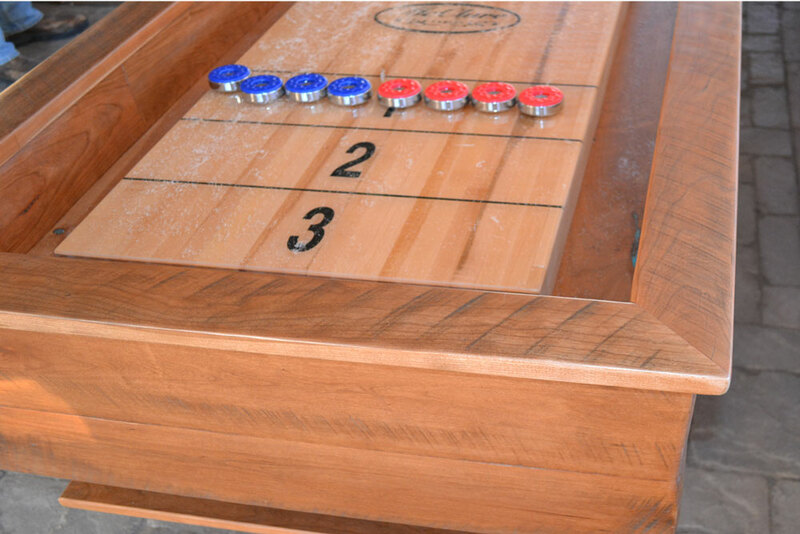 When you contact us we will need to know how long of a shuffleboard you want. 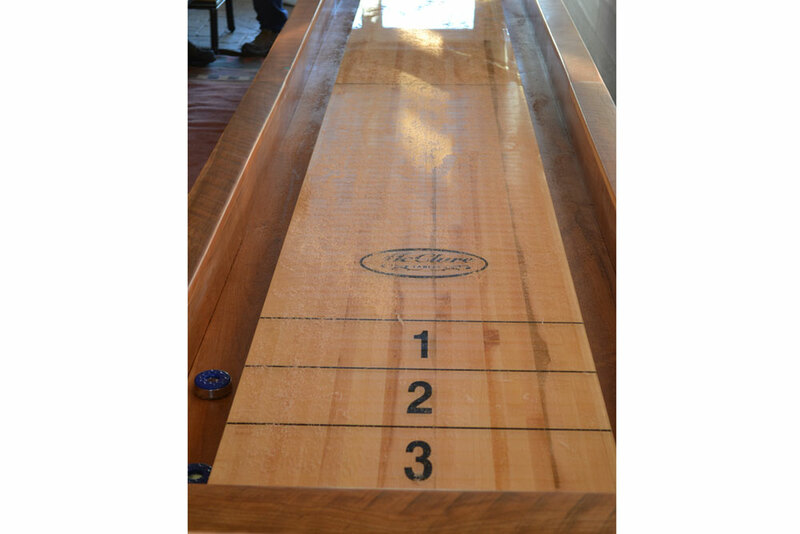 The shuffleboard in these pictures has a sixteen foot playing surface with an overall length of almost eighteen feet. 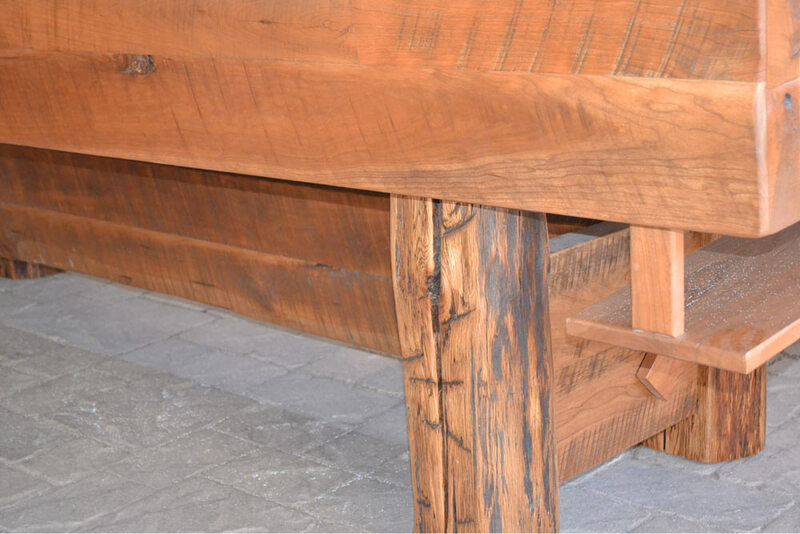 Measure the available space you have and subtract about two feet, that measurement will be the actual length of your playing surface. 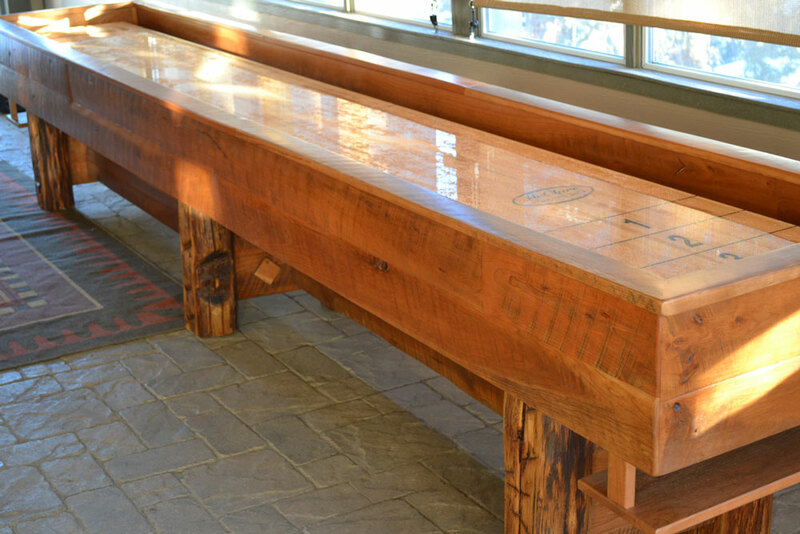 If you are in the market for a custom shuffleboard contact us to see what we can do for you. 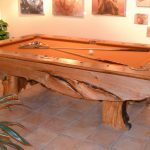 Roaring Fork Custom Billiards custom builds a wide variety of games for your home.